YouMail, a visual voicemail app, plans to use the proceeds from a $5.5 million Series B funding round to expand its user base. 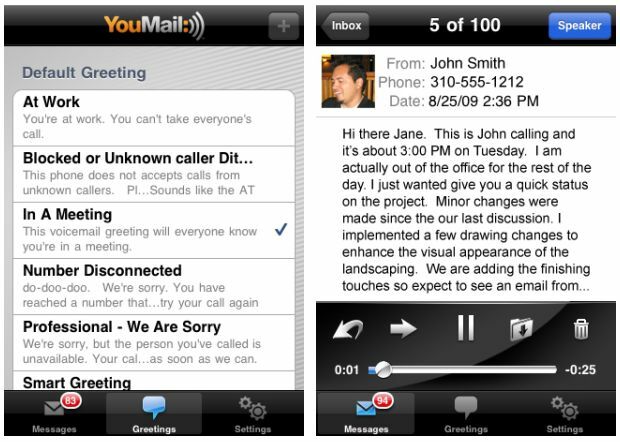 YouMail is a digital personal assistant that replaces voicemail on Android, iPhone and Windows Phones. It's designed to identify callers, filter unwanted calls, offer a greeting, capture contact information and provide callers alternate forms of contact. 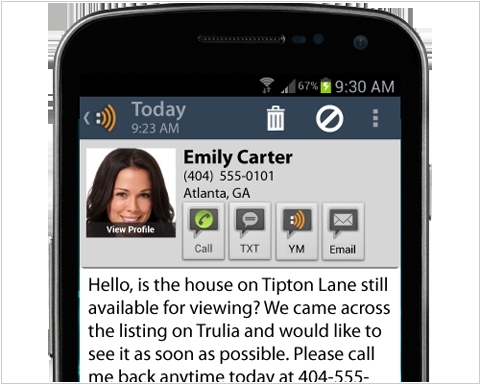 Features include visual caller ID, automated caller blocking, personalized smart greetings, automatic replies, cloud storage, multi-platform access to messages and call routing.